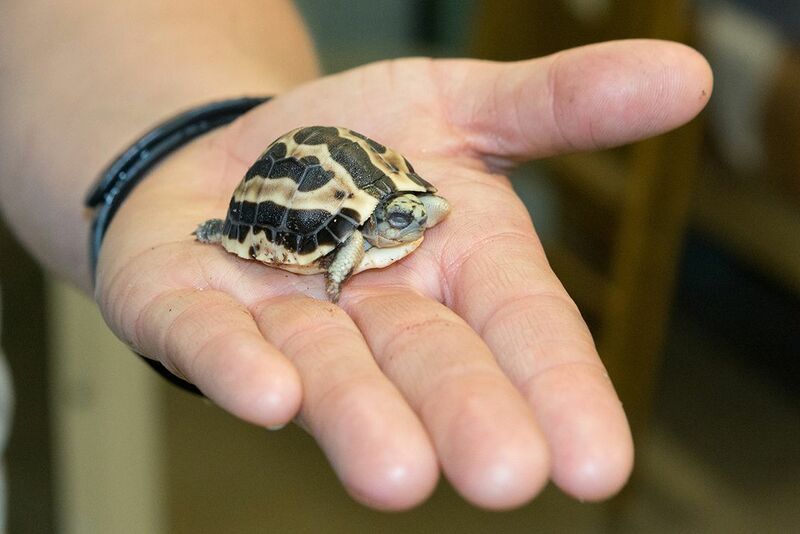 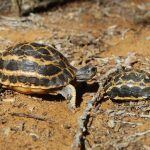 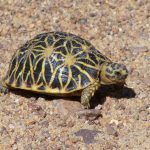 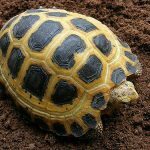 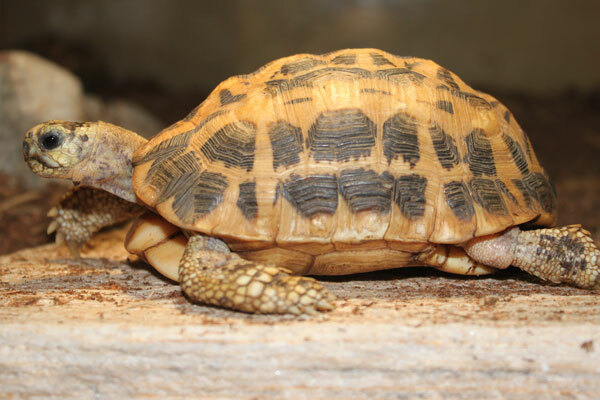 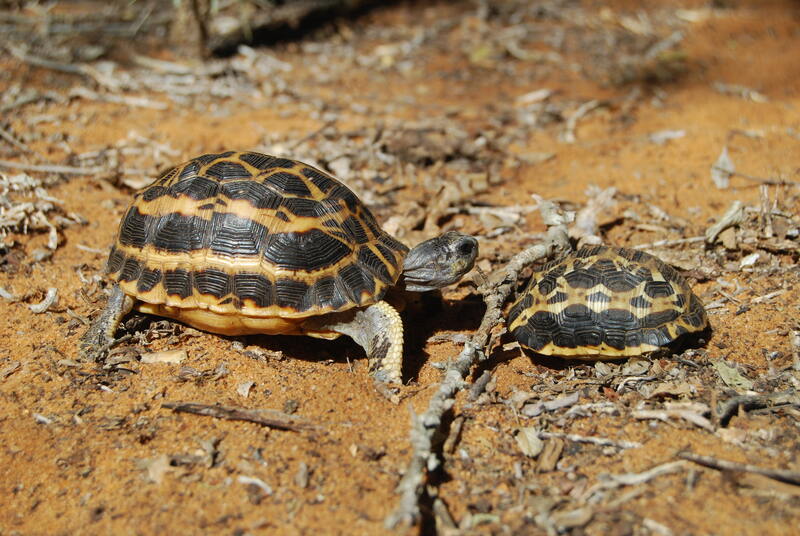 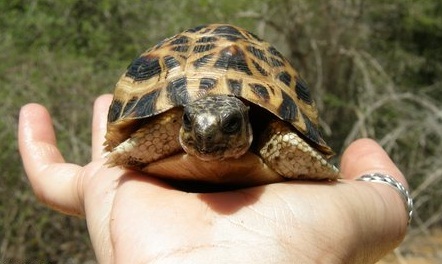 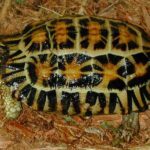 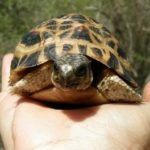 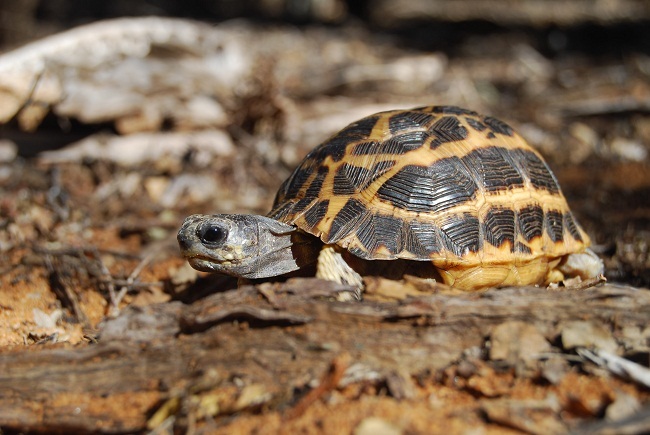 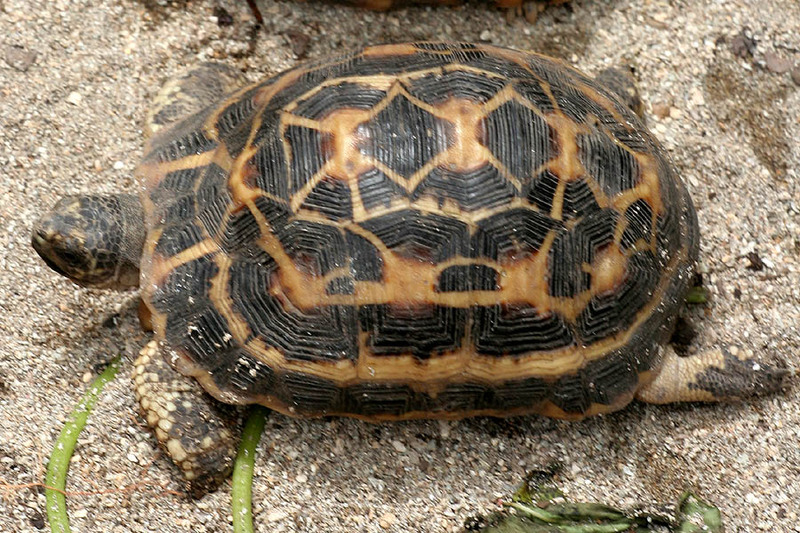 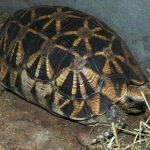 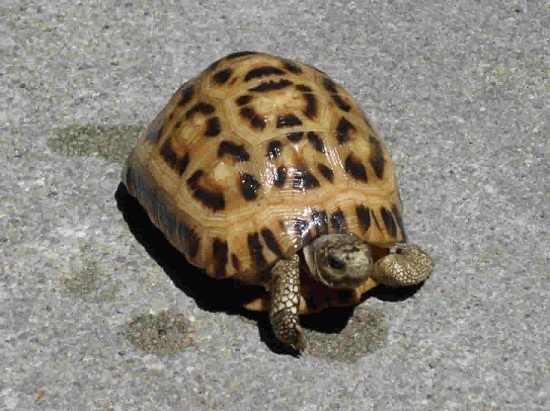 Spider tortoise is a species of tortoise endemic to southwestern Madagascar. 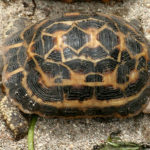 The species possess spiders-web like pattern on its back and hence its name. 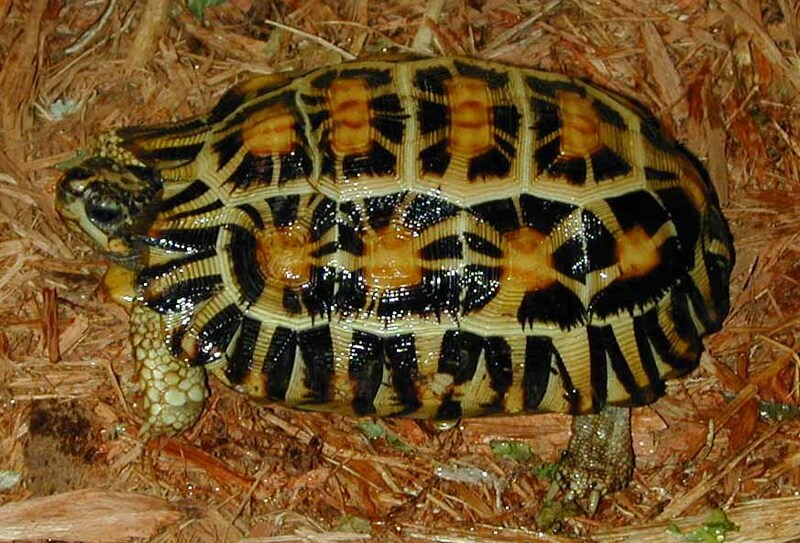 There are three subspecies of this species. 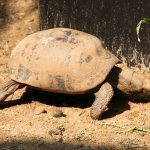 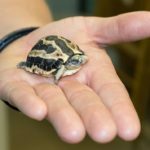 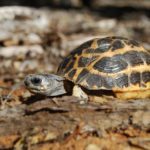 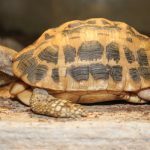 Published on May 8th 2017 by staff under Tortoises. 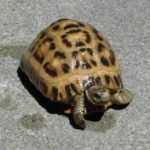 Article was last reviewed on 10th July 2018.